Between us, we’ve seen it all. Get in touch to pick our brains; we’re always happy to share our knowledge and help you find the solutions you need. Now claiming an insurance broking career in excess of 30 years, Simon has been committed to his clients. His career began at independent brokers W. J. Shore, for those that can remember that excellent business: Prior to Venture he was managing director at John Lampier & Son. 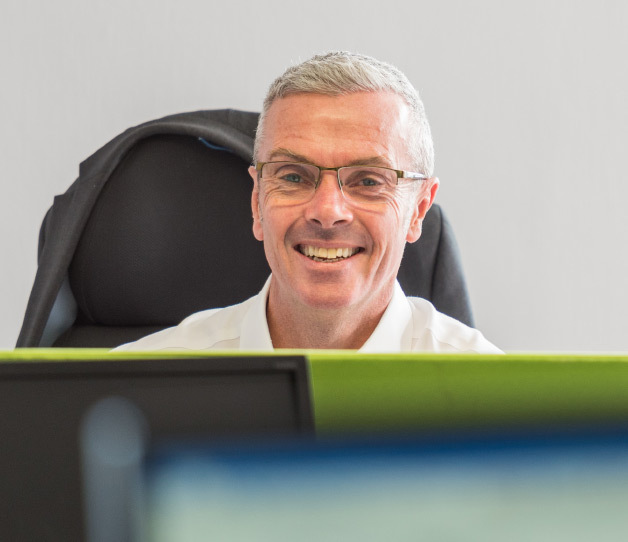 Specialist PI broker Ian is committed to providing next-level customer service. His in-depth understanding of his clients, combined with an extensive knowledge of the market, has lead to strong client relationships spanning 30 years. 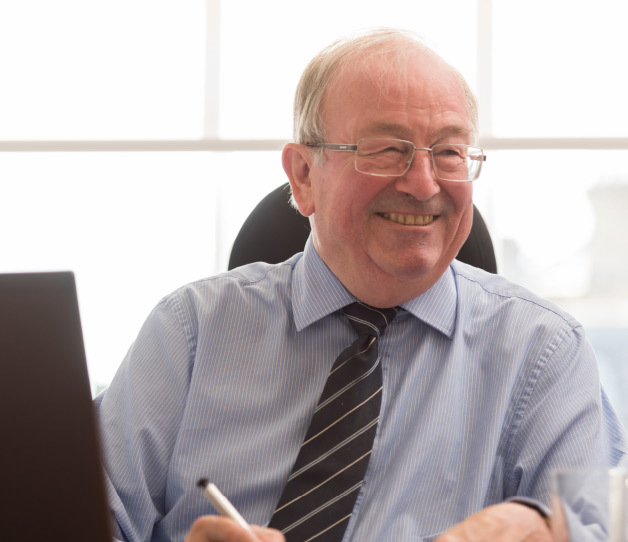 With an extensive and varied portfolio of long-standing clients - with some relationships spanning over 30 years - Graham is proud of the exceptional levels of service he provides. His 30+ year career began at CWR Constable & Co., before he went on to join Bristol-based John Lampier & Son. 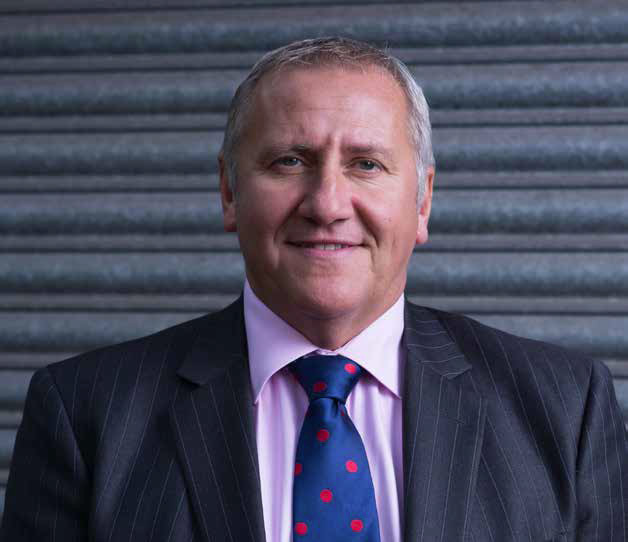 Graham is ACII-qualified, a chartered insurance broker and an affiliate of IOSH. Alec has 20 years experience within the Industry, starting his career at Natwest Insurance Services and then subsequently for Bristol based John Lampier & Son Ltd. The most enjoyable part of the job for Alec has always been working closely with his clients and developing long term relationships, built on trust and integrity. 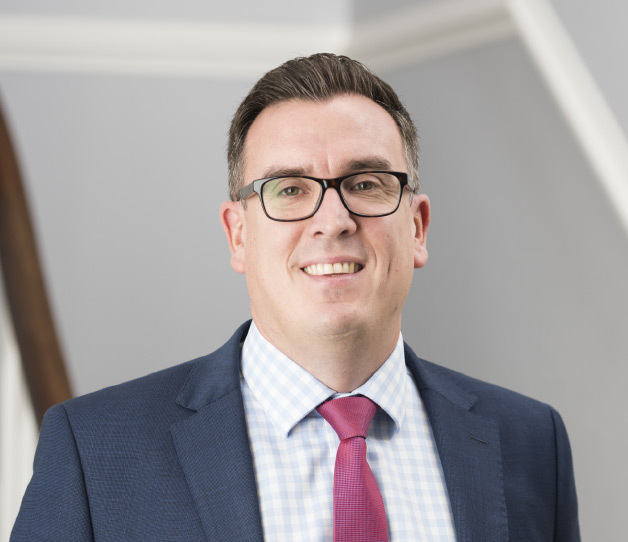 Specialising in Professional Indemnity Insurance since 1991, Danny has been providing consultancy, advice and guidance to a wide variety of professional firms throughout the UK. This includes all traditional professions, but also new and emerging professions, and a whole lot more! 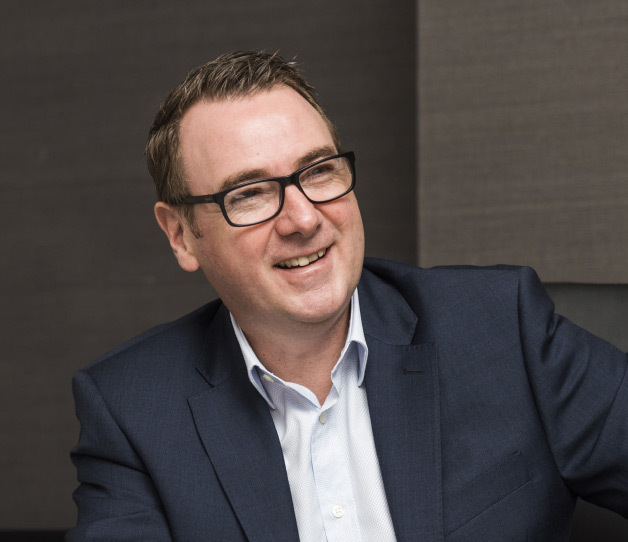 Stuart has 30 years’ experience in the Commercial Insurance market having been an Underwriter with RSA, a Senior Business Developer at Allianz and an Account Executive at Jelf Lampier. Stuart uses the experience gained in these roles to work with clients to meet their Commercial Insurance requirements. 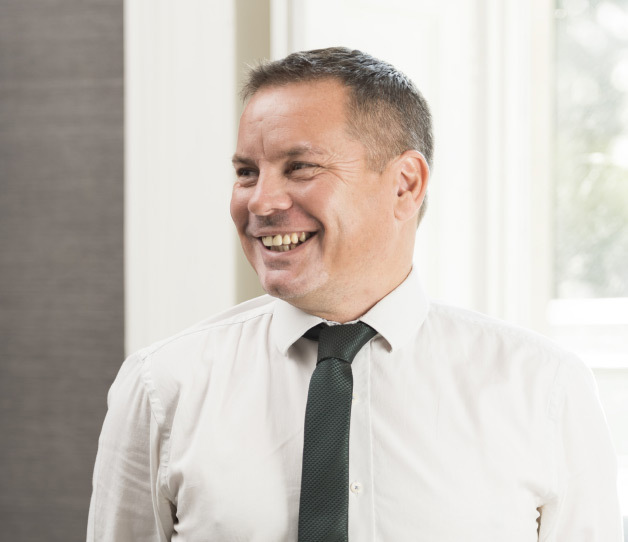 Luke is general insurance Account Director with over 20 years experience in the insurance industry, and specialisms in Real Estate, Property Development and all areas of the Construction industry. 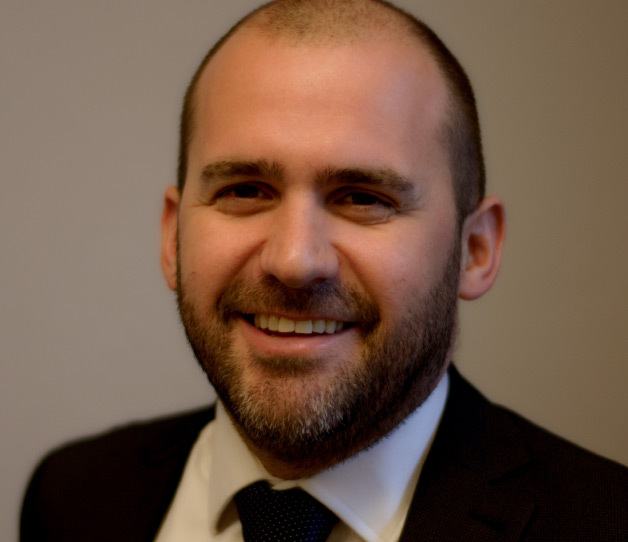 Luke adopts a holistic approach to both advice and service that enables him to build longstanding relationships with his clients, and allows them to feel entirely confident that their businesses are protected at all times. With 50 years of industry experience Richard held a variety of roles within Insurance companies transferring to the Broking sector in 1981. Dealing with a wide range of business clients bringing the personal approach to commercial insurance broking. As a Director of Poole Martin a long established local Broking firm prior to the merger with Venture in 2017, continuing with the personal approach but very much in the modern business arena. 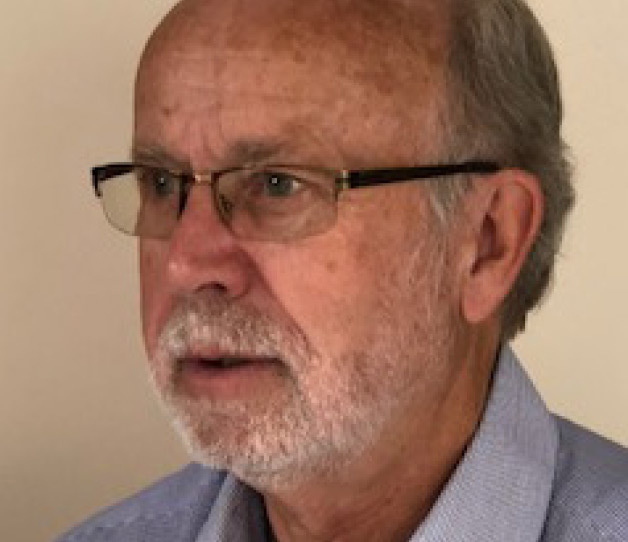 Andrew has 35 years plus experience within the Industry, commencing his career at the General Accident Insurance Company and subsequently as a Director of independent Insurance Brokers, Poole Martin Limited. 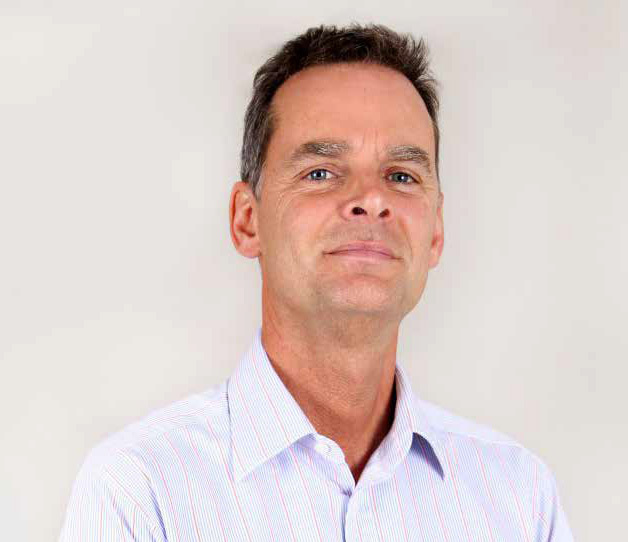 Andrew has always worked closely with his clients, establishing long term relationships. Gary joined us in June 2018, having relocated from Jersey to Somerset in 2017. He has 33 years’ experience in the insurance sector and has been a commercial broker for 25 years. He is ACII qualified and a Chartered Insurance Practitioner. Like us all, he has a wealth of experience in all aspects of commercial insurance and is a welcome addition to the team. Sarah has worked in the insurance industry for 22 years working in personal and commercial lines and is currently completing her Cert CII. Nicola has worked in the Insurance Industry for 20 years as a Secretary and Personal Assistant and is currently studying her Cert CII. 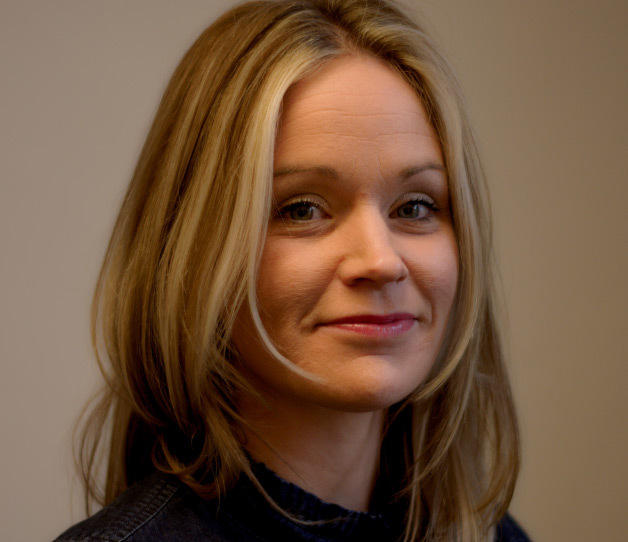 Karen became a part of the Venture team in February 2017 after the acquisition of Poole Martin. She has 36 years of Personal lines experience and is Cert CII qualified. Jane has worked in the Insurance Industry for 32 years and joined Venture in February 2017 from Poole Martin. She is Cert CII qualified and currently studying for her diploma. 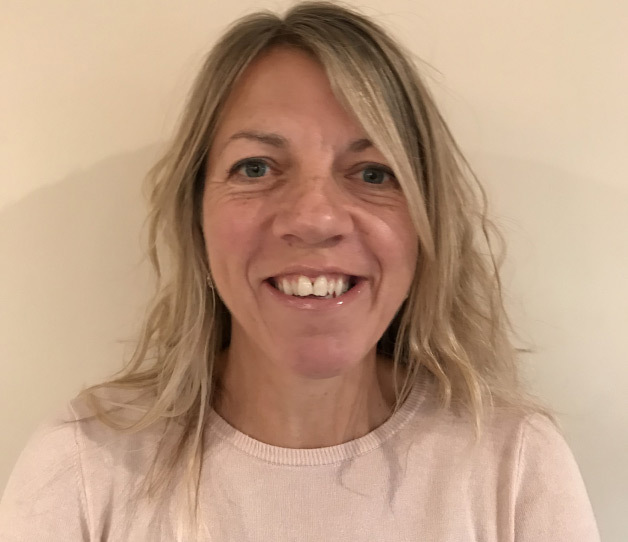 Nicky has worked in the finance for 20 years starting in banking, she moved to the insurance sector 5 years ago, and joined Venture in 2016. Courtney began her career in customer services. Since joining venture she has worked in personal/commercial lines and is now part of the accounts team and studying for her Cert CII. 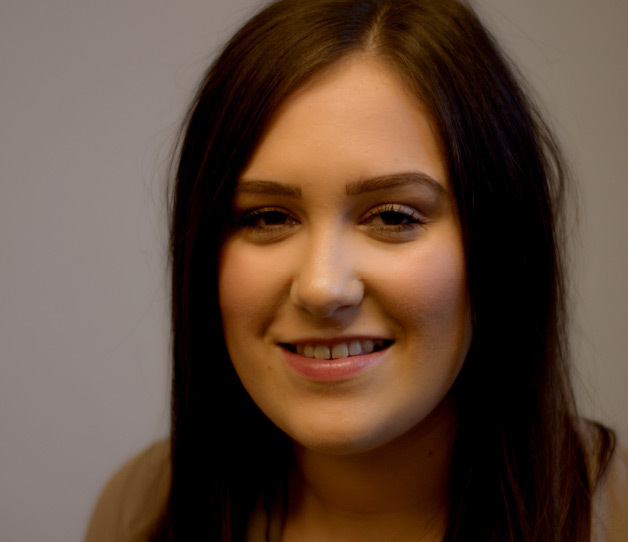 Jordan started her career in Insurance in 2014, after completing her law degree at the University of Gloucestershire. 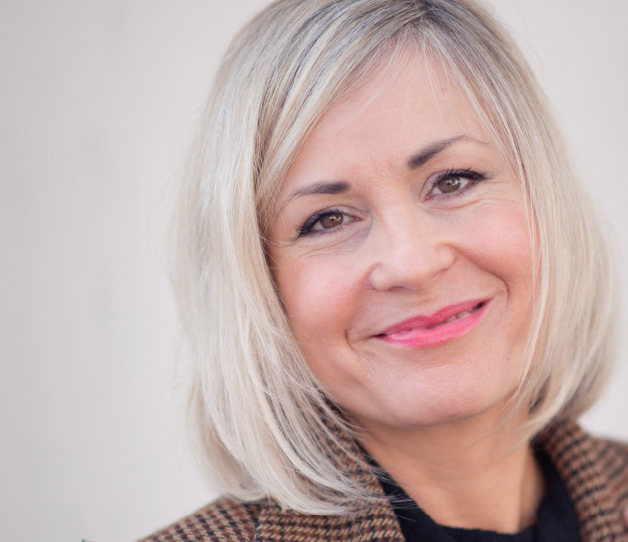 She has experience dealing with personal lines home and motor claims, previously working for national insurer Zurich and Endsleigh Insurance Brokers. 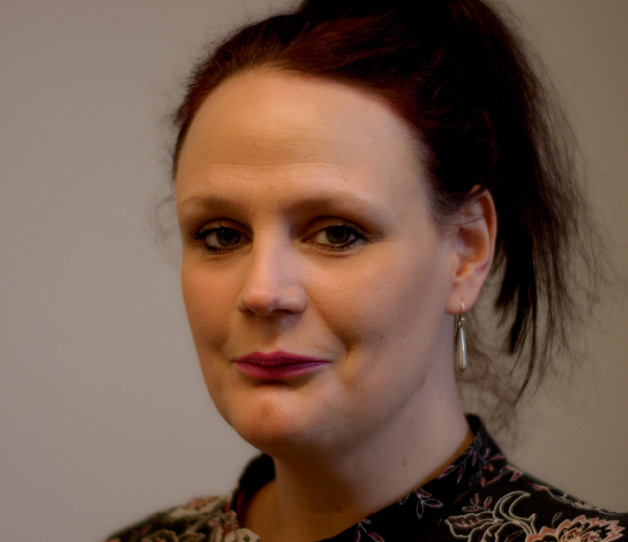 Now specialising as a PI broker with us at Venture, she is working towards her Cert CII qualification. 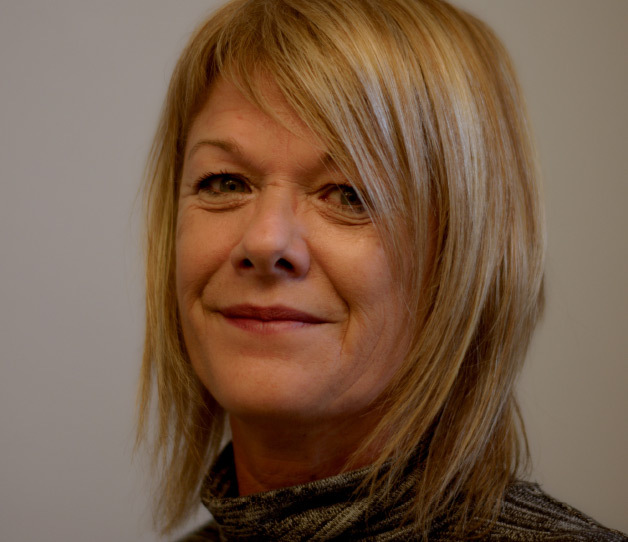 Sarah has been an Insurance Broker for over 30 years, looking after some of her clients for as many years. Initially working with Martin & Galpin in South Bristol, she became part of John Lampier & Son before they sold to the Jelf Group. 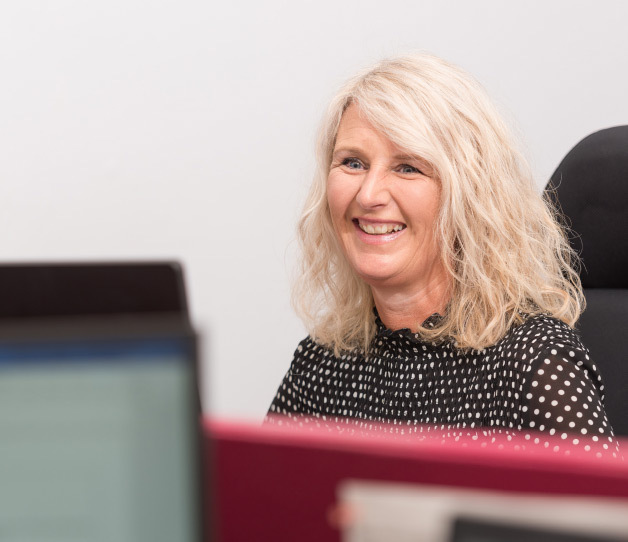 Like all of the team Sarah prides herself on client service and a broad understanding of all things insurance, with customer service being her top priority. 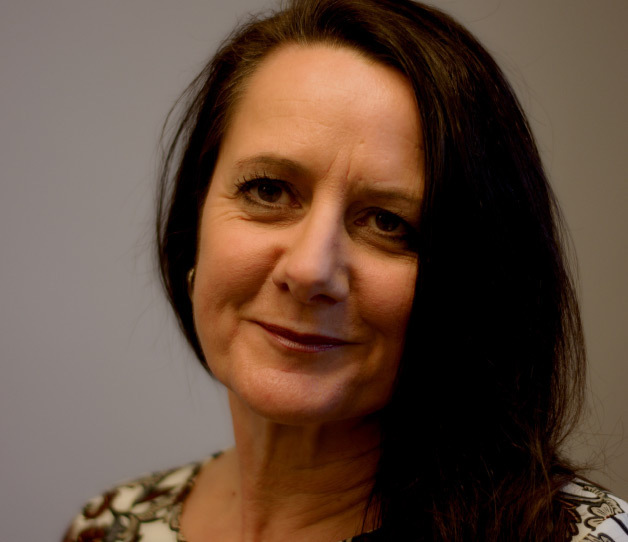 Nicky has over 25 year experience in the Insurance Industry starting her career on the underwriting side and progressing through various roles whilst working for 3 major Insurers. 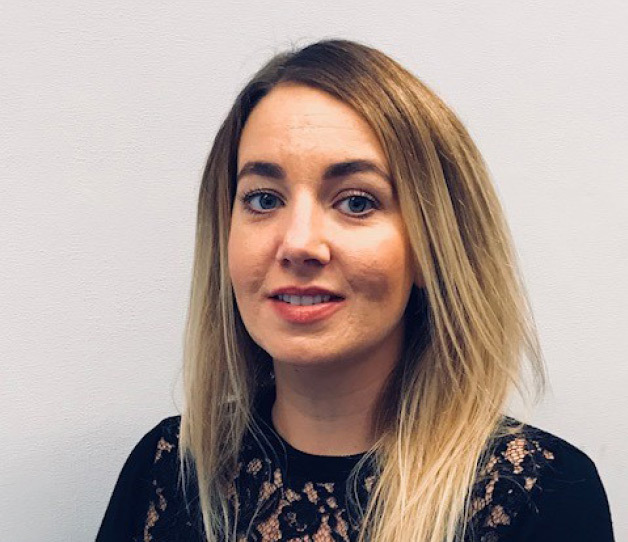 In 2000 she moved into broking, bringing her underwriting knowledge and experience to work directly with both clients and Insurers, building and maintaining important relationships. Louisa joined us in 2015 having previously worked with most of us at Lampier Insurance Brokers in Bristol. Louisa started her insurance career with International Insurance Brokers, Aon in 2000 and subsequently joined Lampiers in 2007. 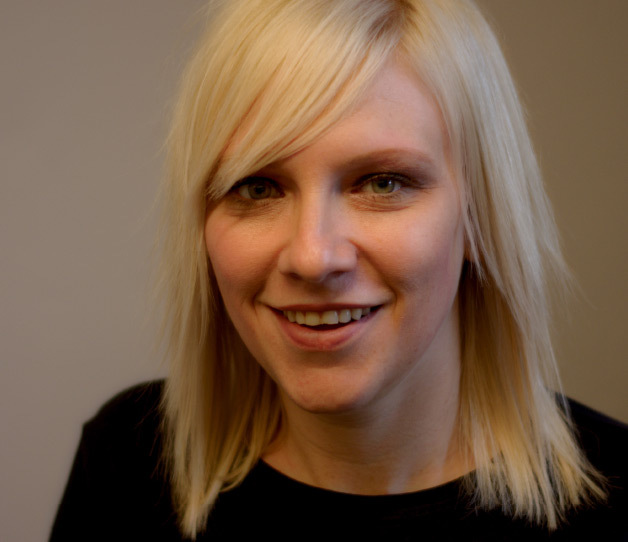 Like us all she has a wealth of experience in all aspects of business insurance and is a welcome addition to the team. 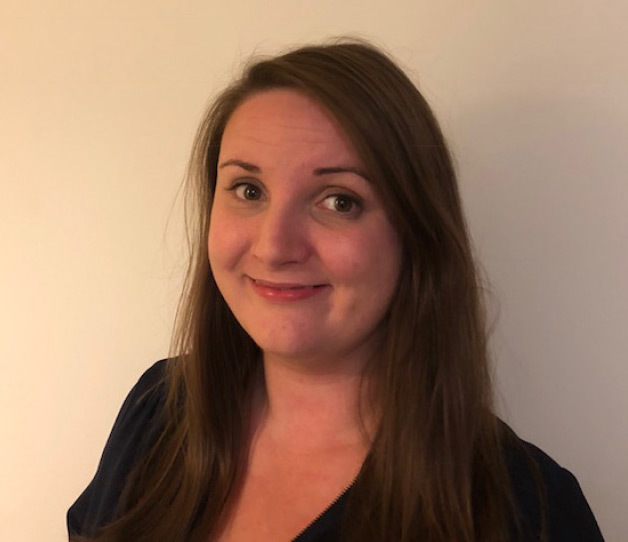 Sam joined us in 2017 from Arthur J Gallagher in Bristol where she specialised predominately in the live events, media and commercial pyrotechnics sector. She started her career in the insurance industry in 2004 and has varied experience in both personal and commercial lines. Sam is currently working towards her ACII qualification and hopes to achieve this in the near future. 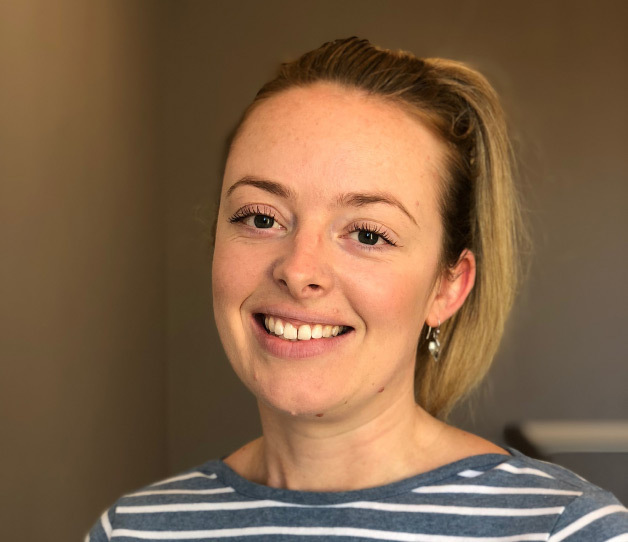 Harriet joined us in 2018 having worked previously at Higos Insurance Services in Bath and has nearly 10 years’ experience working in general commercial insurance. She is Cert CII qualified and looks forward to progressing further with her professional studies. Harriet prides herself on attention to detail and with customer service being her top priority. 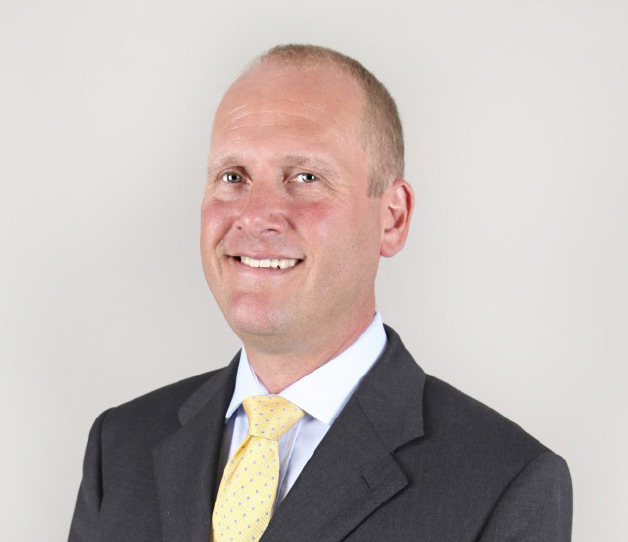 Jonquil has over 25 years broking experience starting in personal lines and moving to commercial insurance in 2000. Jonquil specializes predominately in Property Owners and Fleet Insurance, but has varied experience in both personal and commercial insurance. Lisa has been looking after our key clients for many years, both as the first employee of Venture and previously at John Lampier/Jelf. 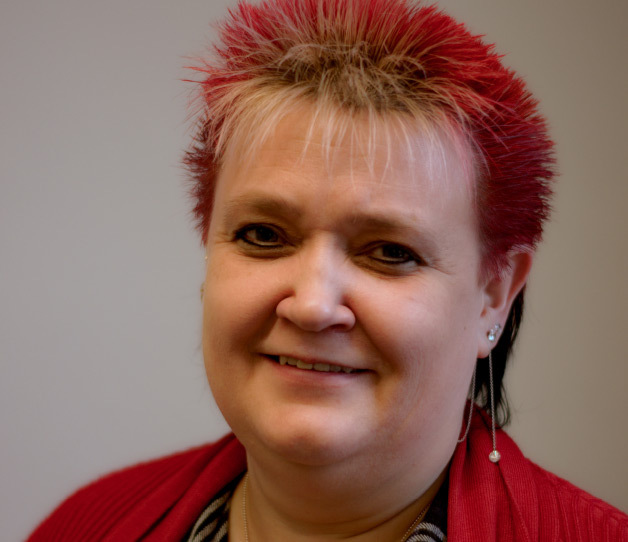 A Chartered Insurance Broker, she has worked in our industry for over 20 years. Lisa is married with 2 boys and enjoys running and cycling in her spare time. Kate has been working in the insurance industry for almost 20 years starting with Royal & SunAlliance with the majority of her time spent in Claims roles. 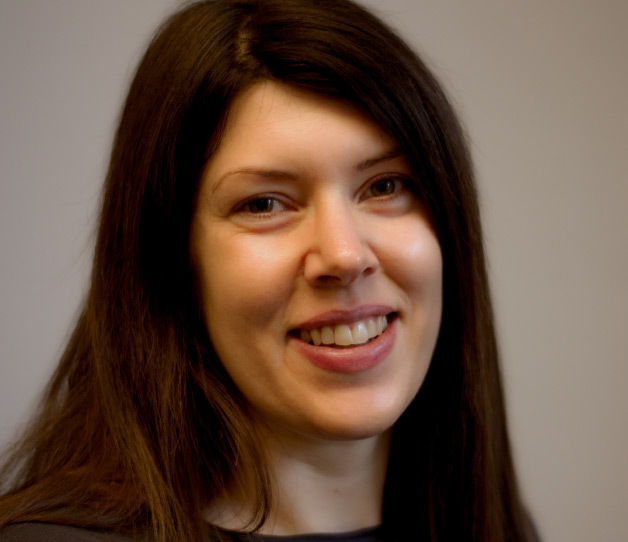 Kate is extremely service driven, client focused and always achieves the best possible result when managing claims for us here at Venture. 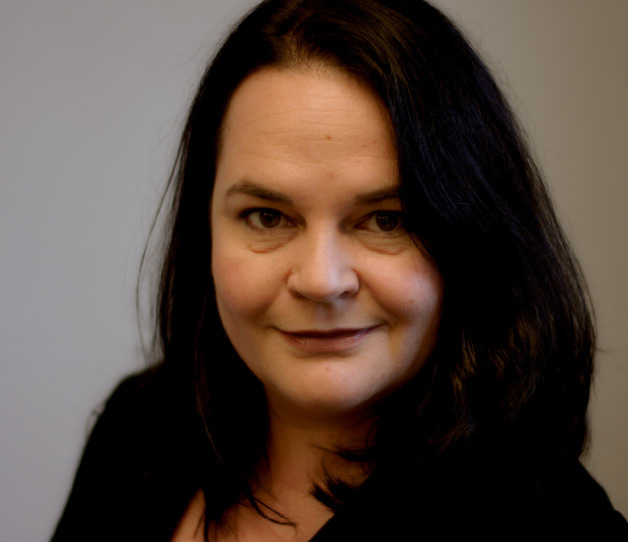 Liesel has over 15 years’ experience as an insurance lawyer and has spent most of her career working on complex and high-value commercial and professional indemnity claims for insurers within the London market. 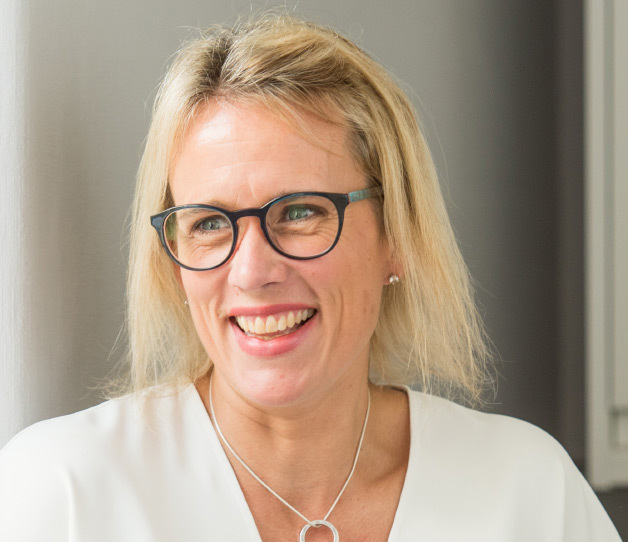 Combining specialist technical and legal knowledge with a strong sense of commerciality, Liesel strives to bring about the best possible claims outcomes for clients. Can we help? Let us know, and we’ll get put you in touch with a dedicated advisor.